There is an enormous photo on one wall of Portland Roasting’s cupping lab that depicts a block of coffee shrubs growing under the bright Tanzanian sun, surrounded by towering trees intended to block the wind. Every tour of our facility that I give, someone asks where that picture was taken. Perched atop the crater lip bordering the Ngorongoro Crater Conservation Area in Northern Tanzania, a small group of international coffee buyers and tasters gathered in September to sample the latest harvest from the four distinct farms that comprise the burgeoning Ngorongoro Coffee Group. Dubbed “The Cupping at the Crater,” it’s the signature event of the coffee trade association seeking to bolster the reputation of Tanzania’s northern coffee-growing region, which has long been overshadowed by its better-funded and well-marketed peers in Rwanda and Burundi. By pooling resources, sharing information, and expanding market opportunities, the Ngorongoro Coffee Group hopes to highlight Tanzania’s place on the world coffee map. This year, I was invited to join the Cupping at the Crater. 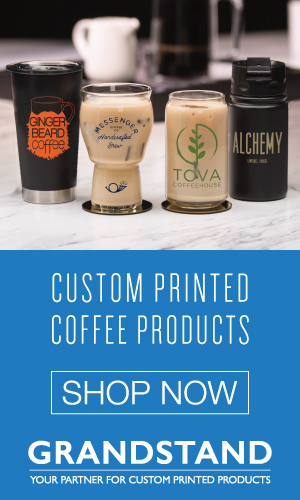 I was excited by the opportunity, but thrilled that I would be joined by my colleagues Jess Steffy, the owner of Square One Coffee in Lancaster, Pennsylvania, and Jon Allen, the owner of Onyx Coffee Lab in Fayetteville, Arkansas. Along with Portland Roasting Coffee owner Mark Stell, we flew to Kilimanjaro, where we were met by Jacob Ibarra, the director of coffee at Five Senses in Australia, and a consortium of friends and coffee purveyors from Denmark, including Niels Hestbech, the owner of Kaffe Mekka in Hasselager. 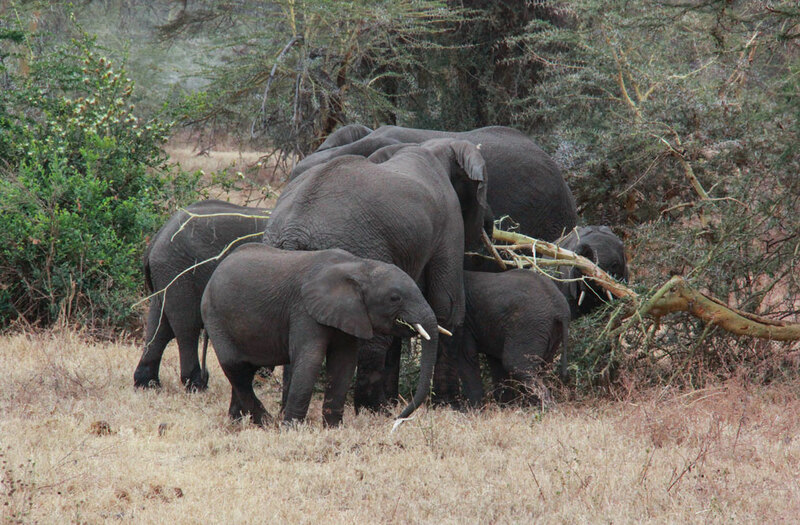 The compelling setting is another draw of the annual event, which is located just a rough (and quite bumpy) jeep ride away from the breathtaking Ngorongoro Crater Conservation Area. Home to thousands of large animals (like elephants and lions), the crater floor is also a migratory path for animals making their way to the Serengeti plains that lie to the northwest. The wildlife, though mesmerizing, is second to the coffee. Our first stop upon landing at the Kilimanjaro Airport was the Shangri-La Estate, owned by Christian Jebsen, who hails from Copenhagen, Denmark. Christian put down coffee-growing roots in Tanzania more than twenty-five years ago. He has observed the evolution of the Tanzanian coffee industry as it moves intentionally toward high quality coffee crops informed by scientific farming methods and influenced by buyers from around the world. What the area produces, it turns out, is genuinely exciting for coffee professionals and enthusiasts. The Shangri-La Estate is remarkably beautiful. Like other farmers in the area, though, Christian has been forced to modify his property to account for animals’ needs and travel schedules. Modifications have included corridors that guide wildlife on their migratory paths as well as water sources—like ponds and troughs—that deter them from valuable irrigation systems. Our first day tasting the non-elephant-trampled coffee was eye-opening, as we experienced coffee from two different farms, Shangri La Estate and Ngila Estate, and tasted the range of potential on the table. Bourbons and kents—two of the staple varieties of the country—sat alongside both natural and washed-process offerings. What surprised me was the uniqueness of the flavor profiles. There wasn’t the lemon and black tea we associate with Ethiopia, or the berries and cream we typically expect from Kenya. This was something different. Something Tanzanian. Historically, Northern Tanzania has mainly been the home of those bourbon and kent varieties, which have been the backbone of exports here since the 1900s. As Mark and Christian considered how to develop their own farms in Tanzania, they looked out at the coffee industries in other growing countries, seeing an embrace of a wider range of varieties. They wondered what those varieties would taste like coming from the soil around the crater. Would they be viable? Would they sell? By pooling resources, sharing information, and expanding market opportunities, the Ngorongoro Coffee Group hopes to highlight Tanzania’s place on the world coffee map. Tanzania is the second-largest economy in East Africa, yet its reliance on agricultural exports (like coffee) contributes to its economic instability. For the last thirty years, the Tanzanian coffee industry lagged as other regions surged ahead with more marketing dollars and efforts to promote their coffees—Rwanda and Burundi benefited from a boost by outside marketing dollars from PEARL (Partnerships for Enhancing Agriculture in Rwanda through Linkages), a project of the US Agency for International Development (USAID) that helped promote the development of coffee in these areas. Tanzania, unfortunately, did not have those same opportunities. As a result, Tanzania has not seen the surge in excitement and growth in export that Rwanda and Burundi have enjoyed in the last decade. 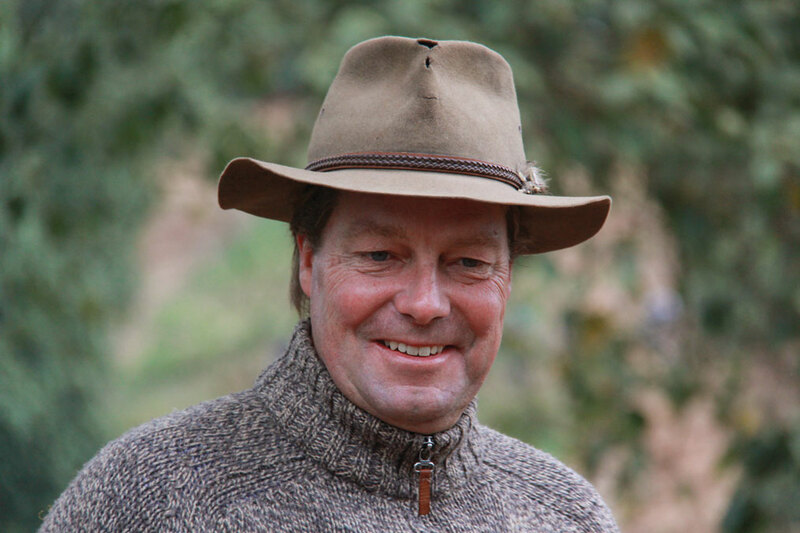 Mark sees a real opportunity for the Ngorongoro Coffee Group to energize Tanzania’s coffee industry and show people what “that other country in Africa” can do. But how do you actually do that? With a vision for expanding the varietals available from Tanzania, in 2013 a block of gesha seeds was planted on Mark’s farm, Acacia Hills. One year later, he planted a block of pacamara. 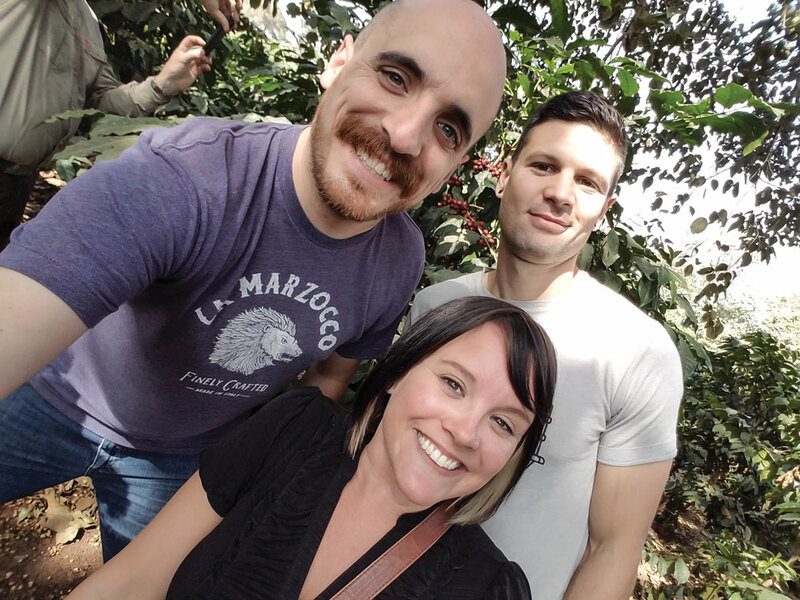 A few days into our trip, we arrived at Mark’s farm and had the opportunity to cup those coffees. For years, people in specialty coffee have been trying to convince the broader world that coffee is a lot like wine. There are different varieties! 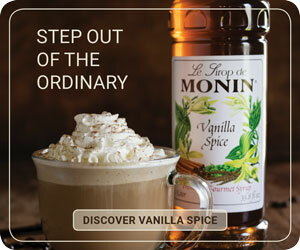 Those varieties impact the flavor of the cup! You can taste the difference! 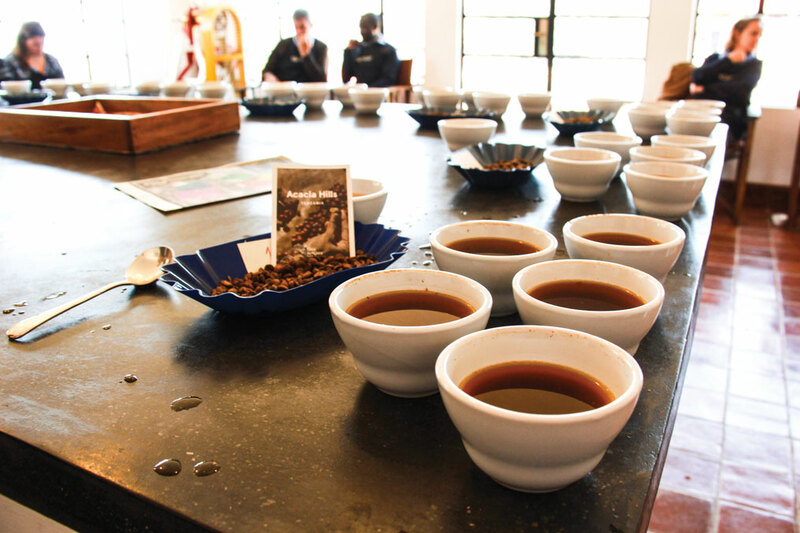 On the cupping table at Acacia Hills’ lab was a pure and brilliant example of that message. We cupped a kent, a pacamara, and a gesha right next to each other. All three coffees were grown within a few hundred meters of each other, and all three could not have tasted more different. The gesha had the distinct notes we’ve come to expect in the industry: lime, floral characteristics, and bright, sweet fruit. The kent had surprising notes of almond, chocolate, and honeydew, while the pacamara came in so bright and sweet that we questioned whether it was actually a pacamara. The success of these varieties resulted from a commitment to the coffee plant itself, and the source of its nutrients—the soil where the coffee takes root. Cupping at the Crater participant farms test their soil pre-season, feed their trees based on results, and closely monitor their growth, then test again post-season. The results are shared at the annual event, where farmers gather to cup micro-lots and farm managers share best practices and processes. The testing process is a key part of the event’s program and is a new approach to coffee farming for Tanzania, where farmers’ historical focus has been volume. I was consistently impressed with the lack of secrecy between the members of the Ngorongoro Coffee group. Sure, they were competing to see who could grow the most delicious coffee (a competition I highly encourage! ), but they were also helping each other grow more delicious coffee. Those high-scoring geshas and pacamaras from Acacia Hills will be growing on the slopes of Shangri-La Estate sooner rather than later. The sweet bourbons of Shangri-La will find their way to other farms in the group as well. All this sharing makes for stiffer competition internally, but also makes for better sales worldwide, and more awareness of Tanzania in specialty coffee. 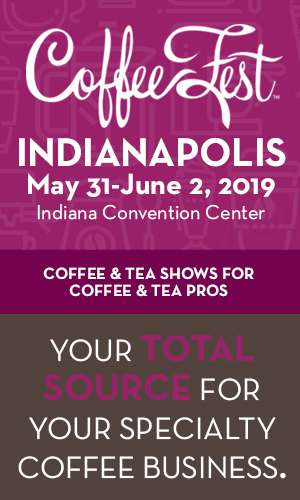 In addition to sharing scientific methodology with farmer members, the coffee association provides marketing and sales support, and helps farmers network with international coffee buyers—plus membership includes access to global trade shows like the SCAA Expo. All this sharing makes for stiffer competition internally, but also makes for better sales worldwide, and more awareness of Tanzania in specialty coffee. 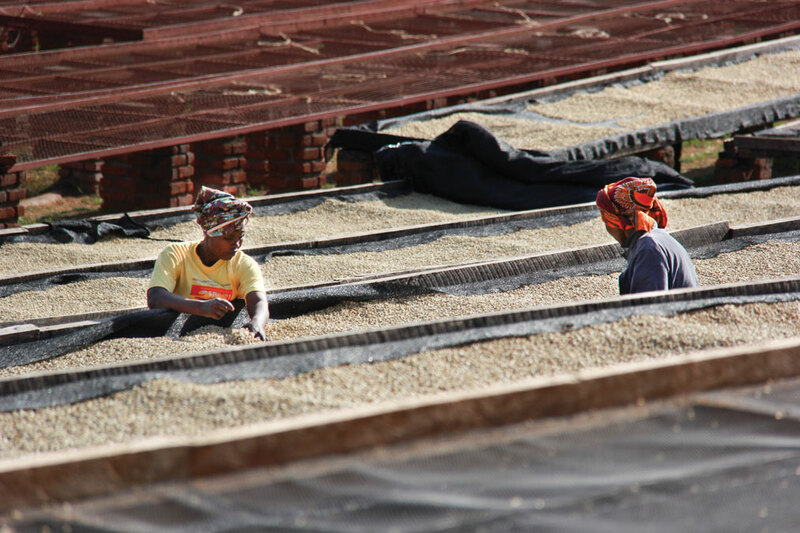 Farmers want volume and buyers want quality, and the Ngorongoro Coffee Group wants to help Tanzania achieve both goals. At four farm members now, but with about thirty-five farms in the Northern Tanzania coffee area, the Ngorongoro Coffee Group has the potential to build a robust membership and make a legitimate difference for Tanzania. The Nairobi-based Foreign Agriculture Service forecasts Tanzania’s coffee production will increase to a record 1.2 million sixty-kilogram bags this year because of improved husbandry practices and favorable weather. They foresee coffee exports increasing by about 20 percent over the next season. And the Tanzanian government is executing its coffee sector strategic plan with a key objective to double production by 2021. 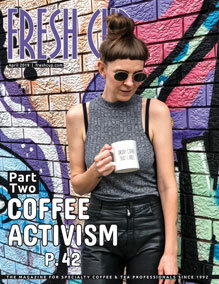 Mark and Christian will—along with the members of their group—ride this momentum and hopefully increase awareness for a higher quality of coffee for years to come. Then, maybe, “that other country” in Africa will be higher on the list of places we love to drink coffee from. It’s incredible. We just have to taste it. —Nathanael May is director of coffee at Portland Roasting Coffee. Additional reporting by Kathleen Finn.